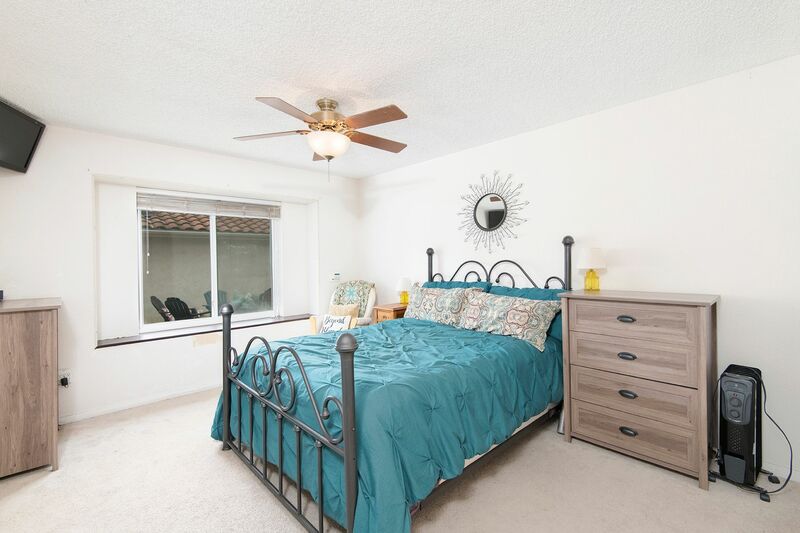 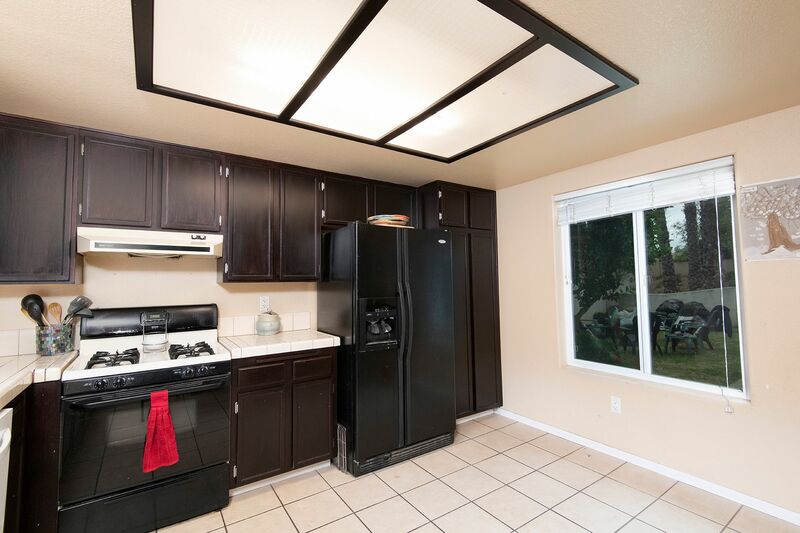 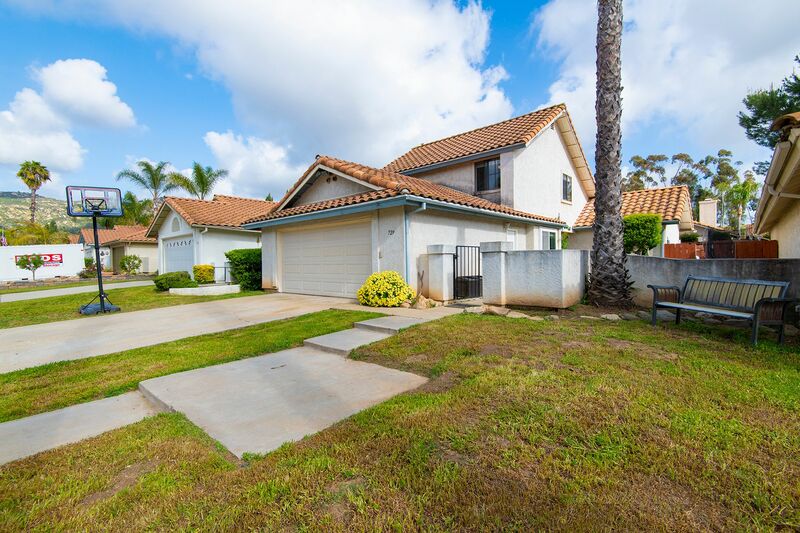 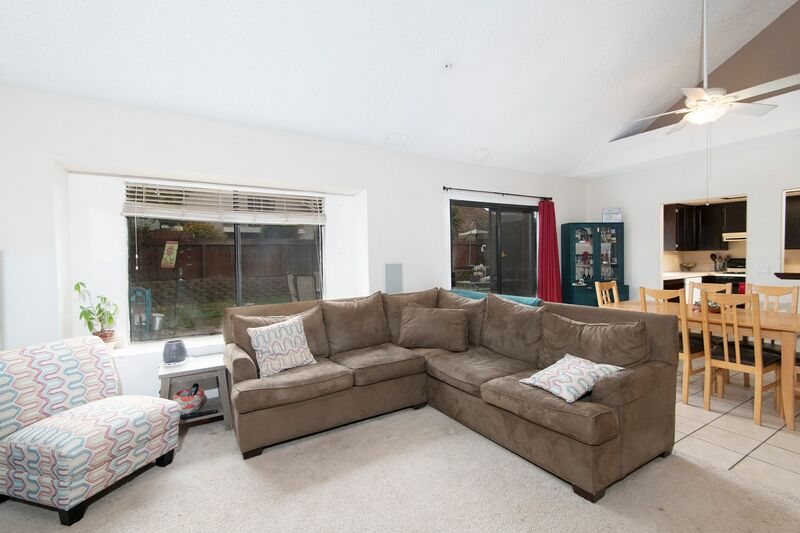 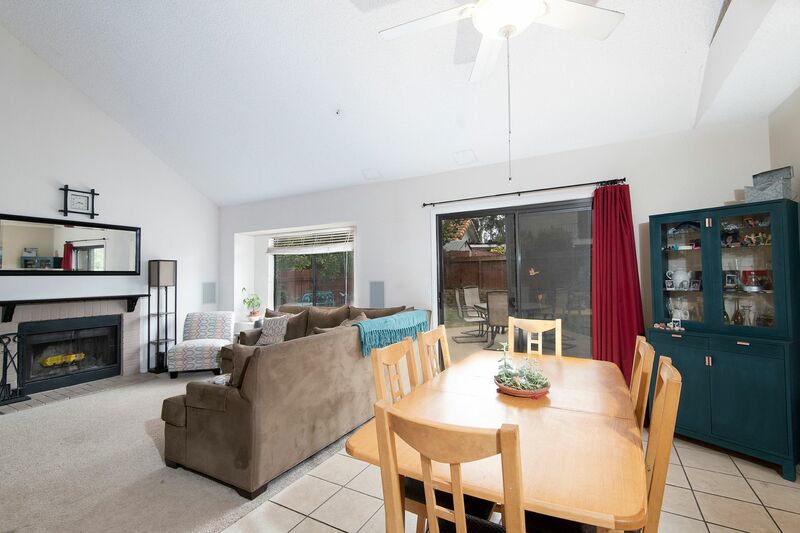 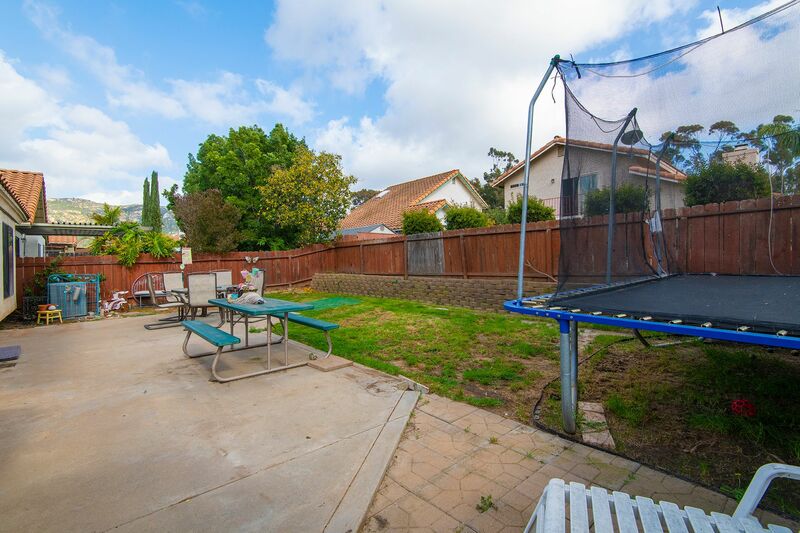 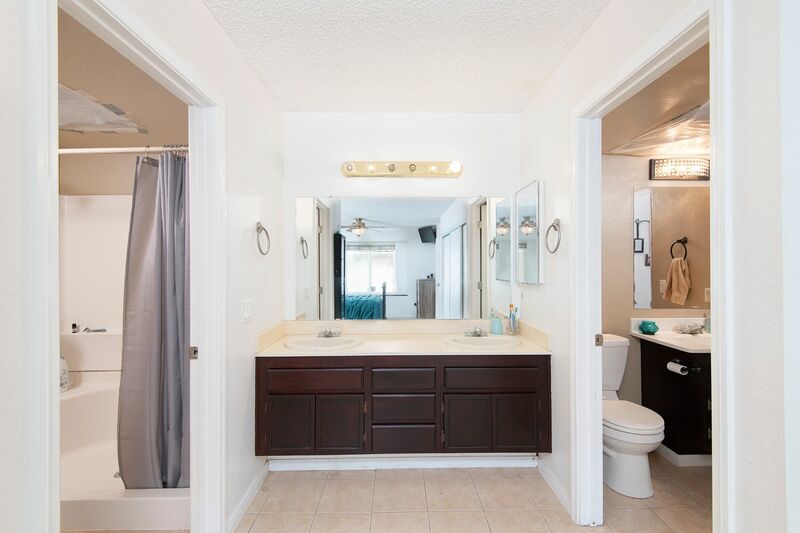 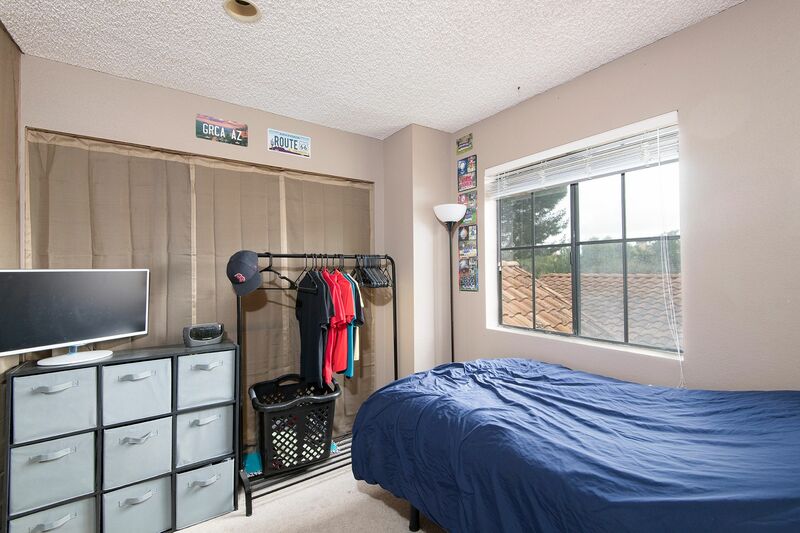 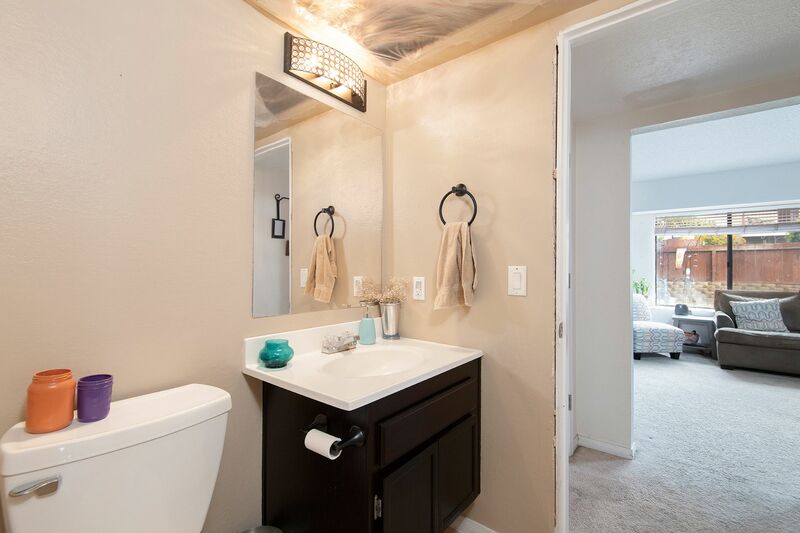 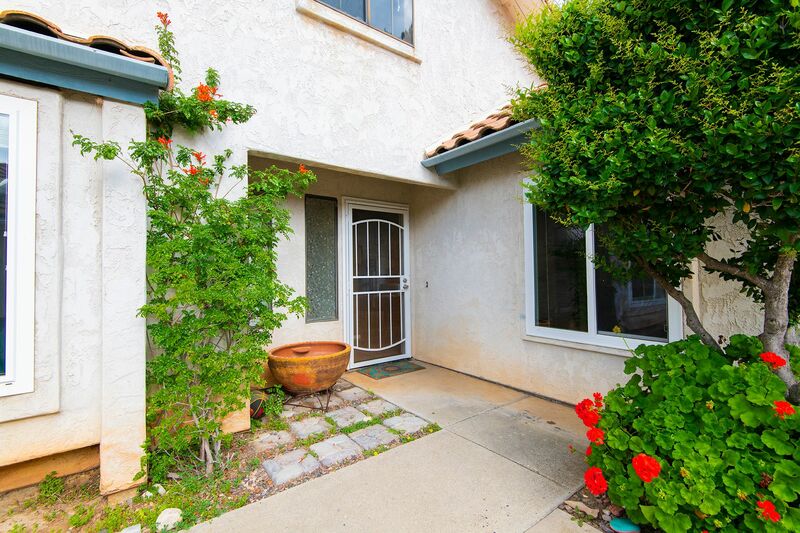 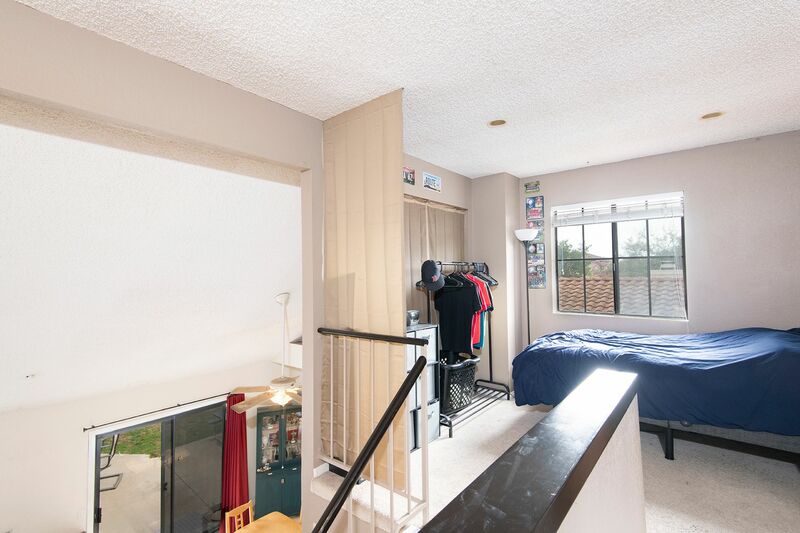 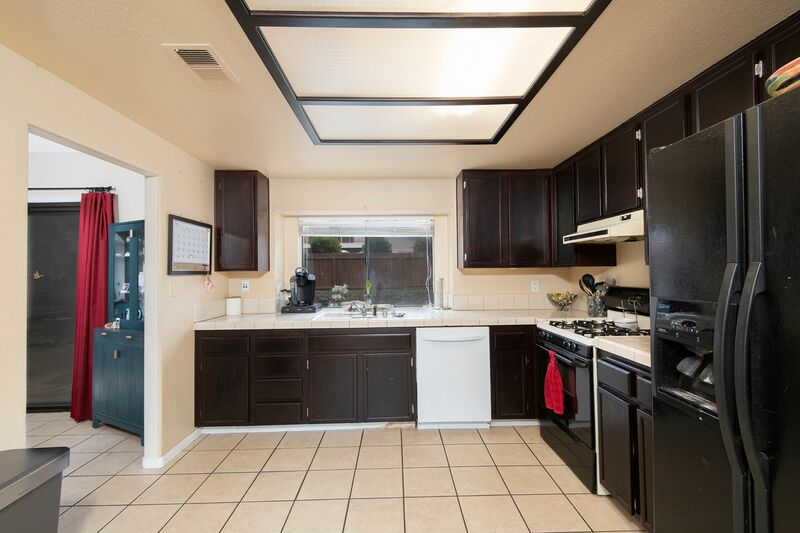 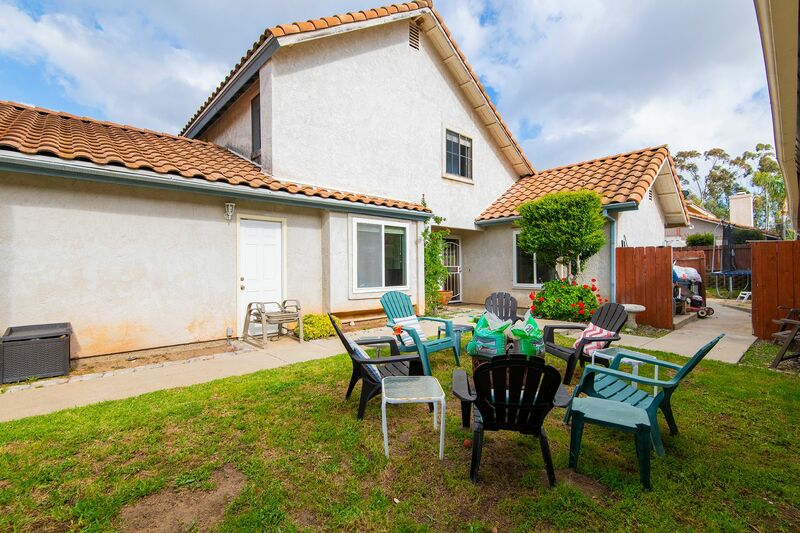 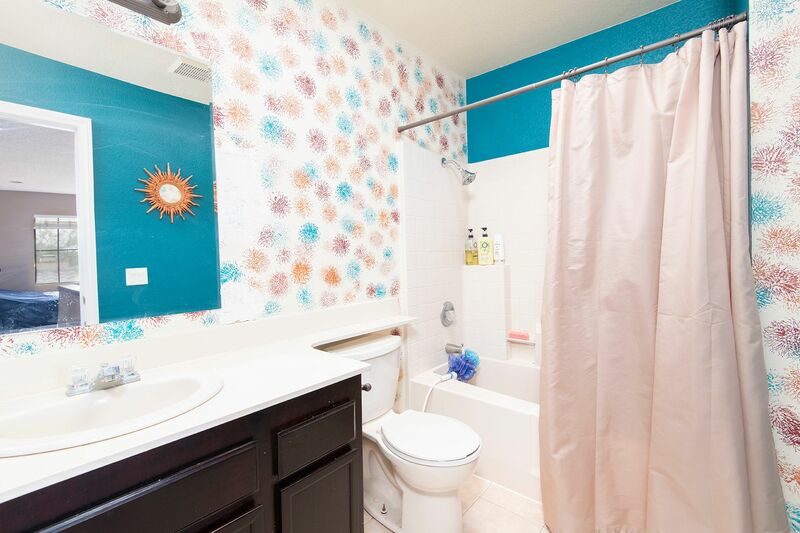 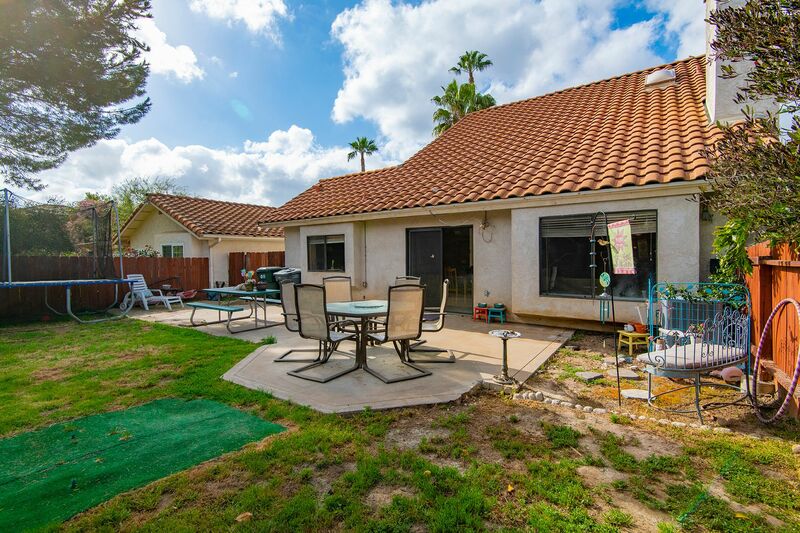 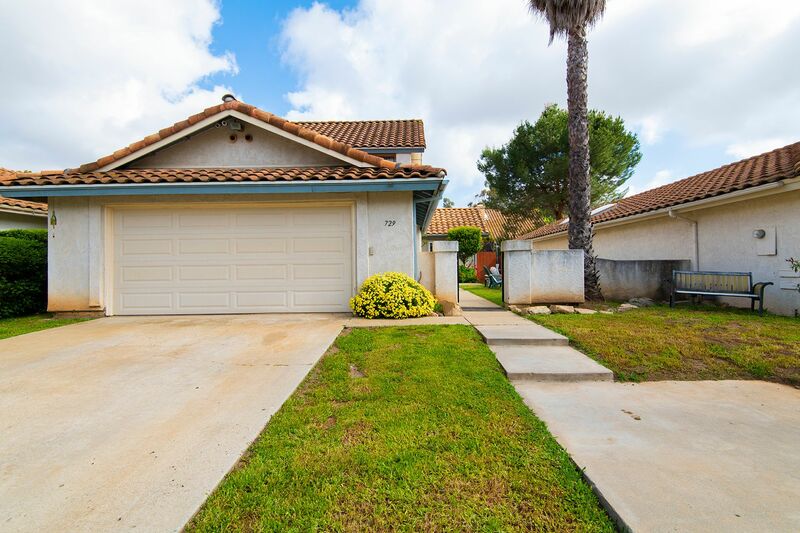 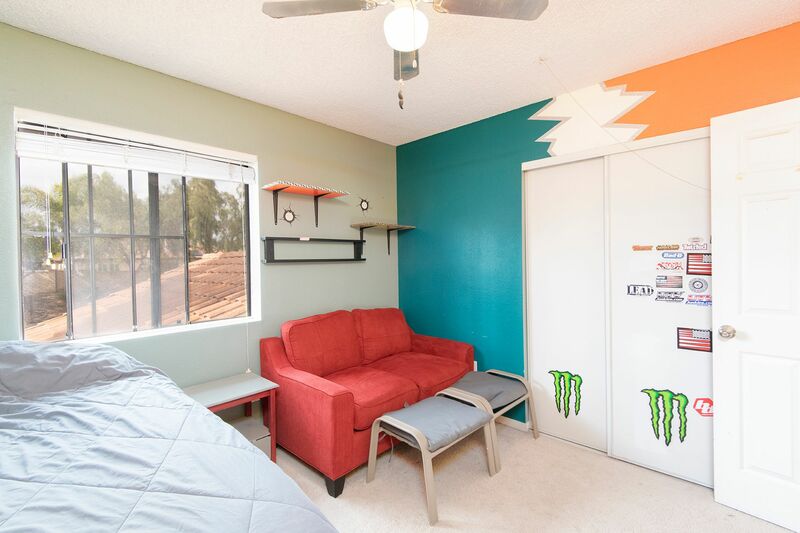 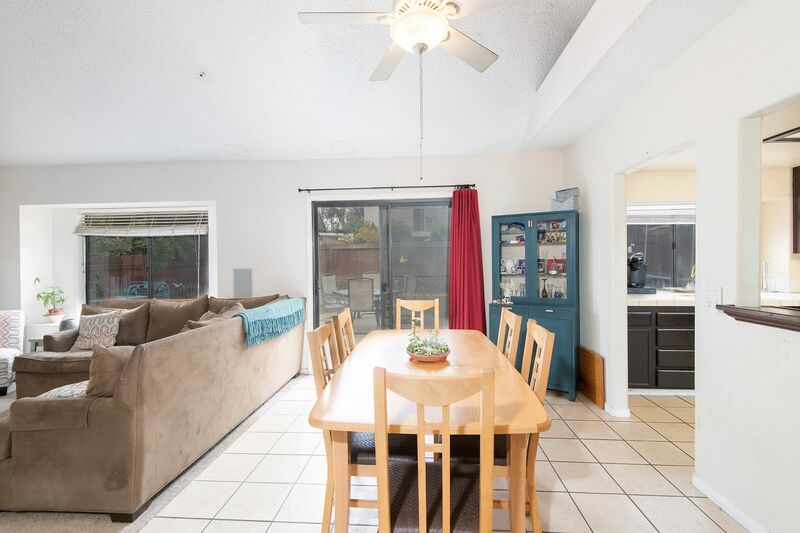 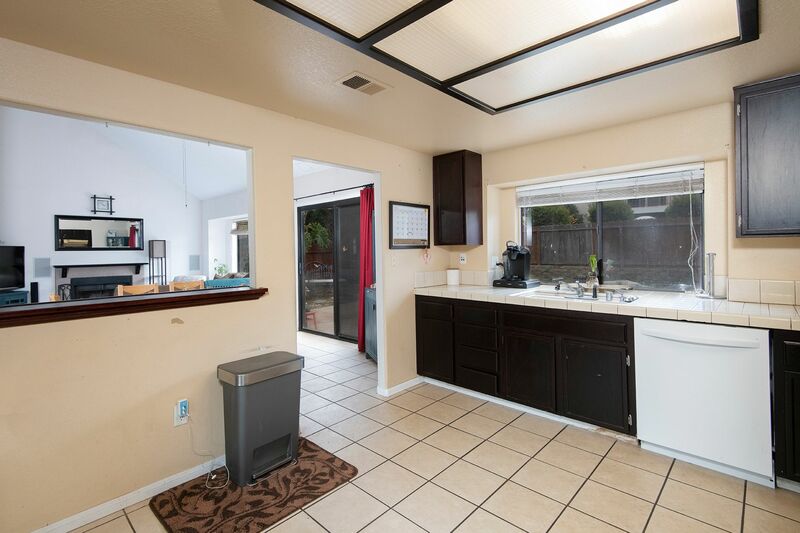 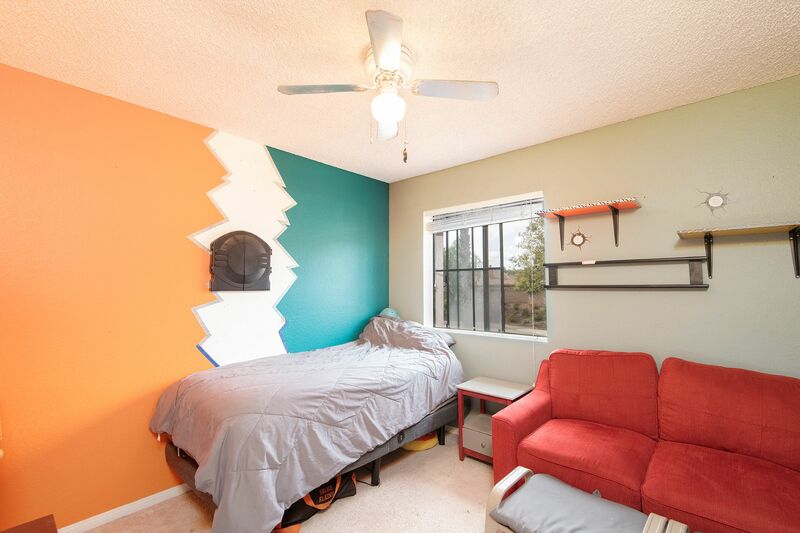 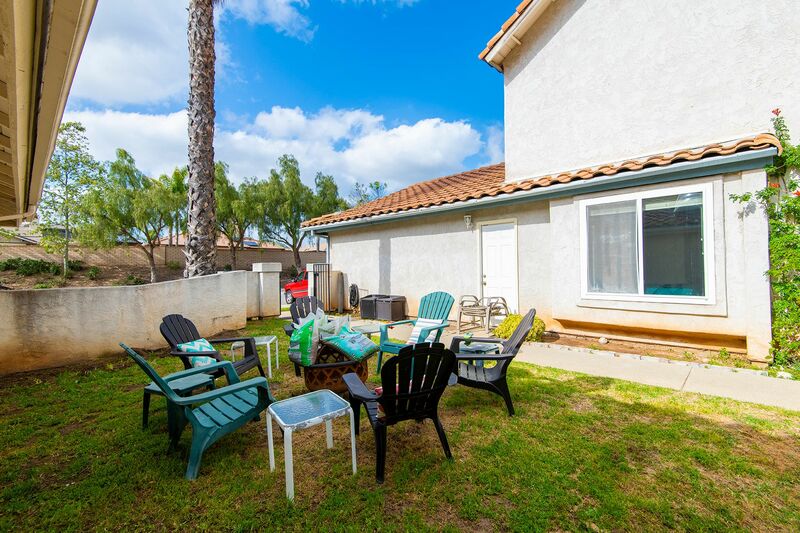 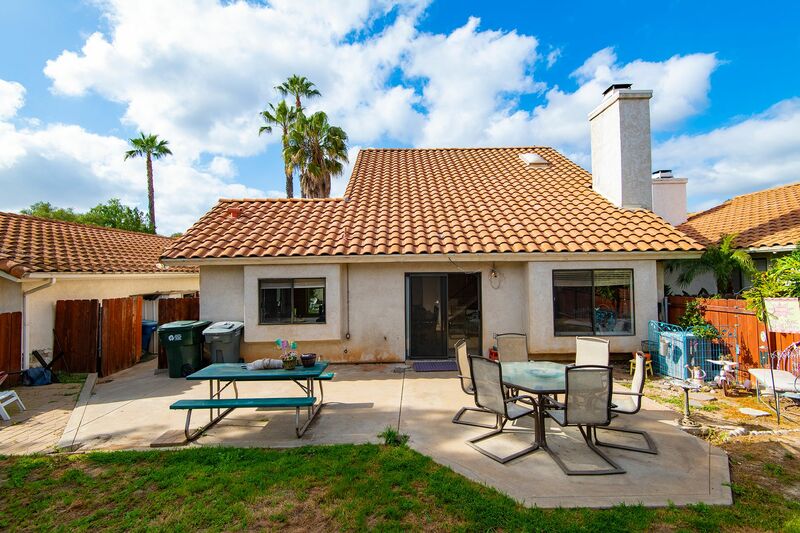 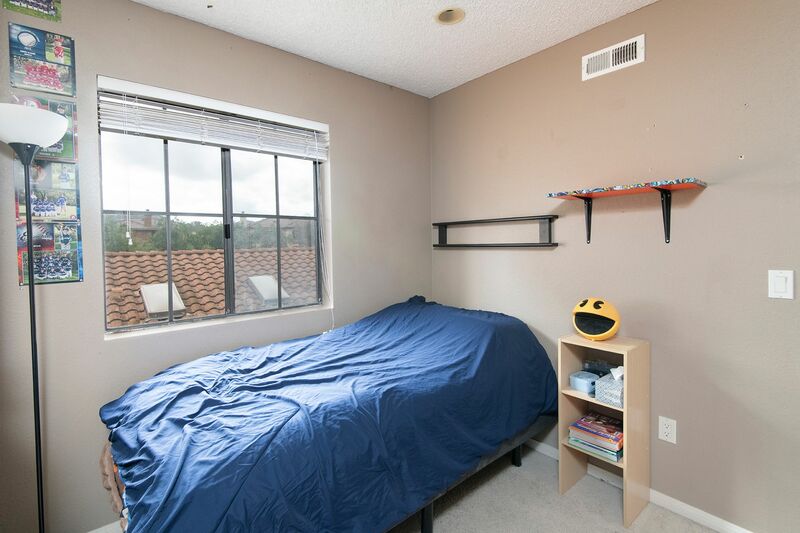 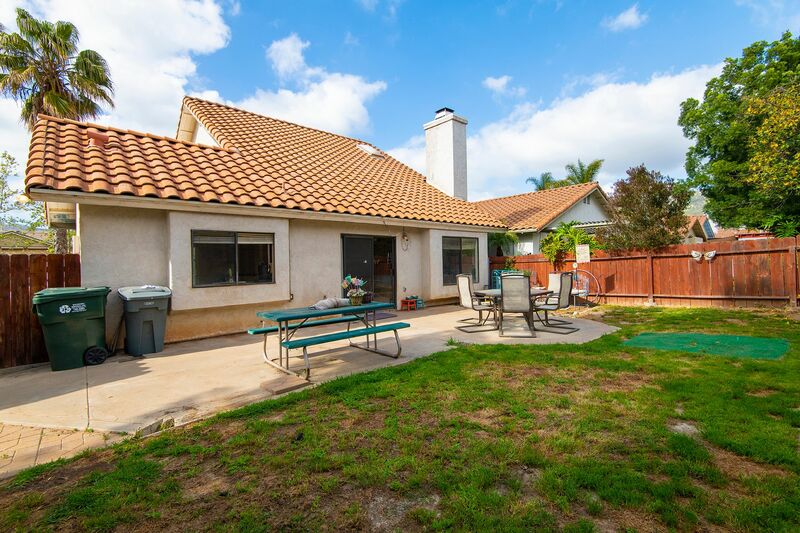 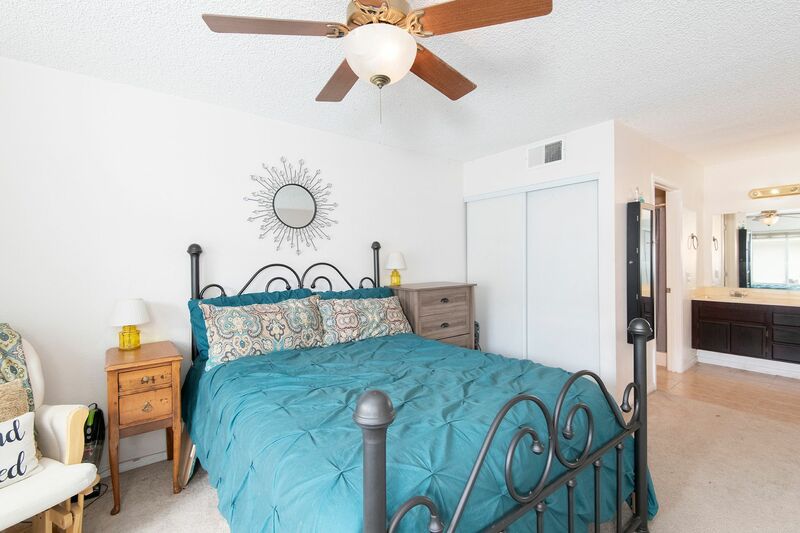 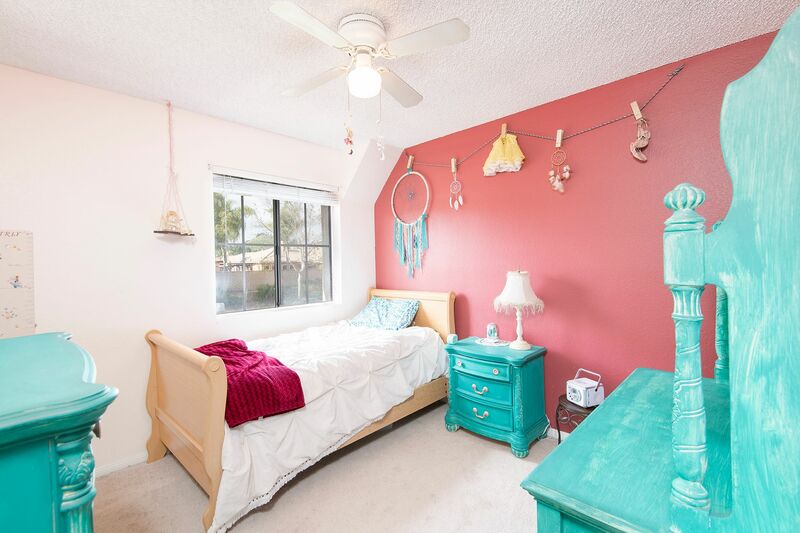 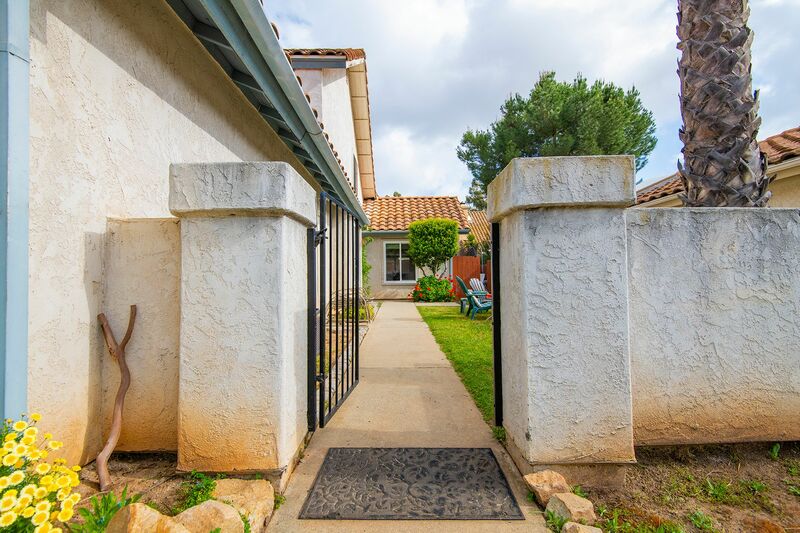 This home is located on a quiet culdesac in North Escondido. 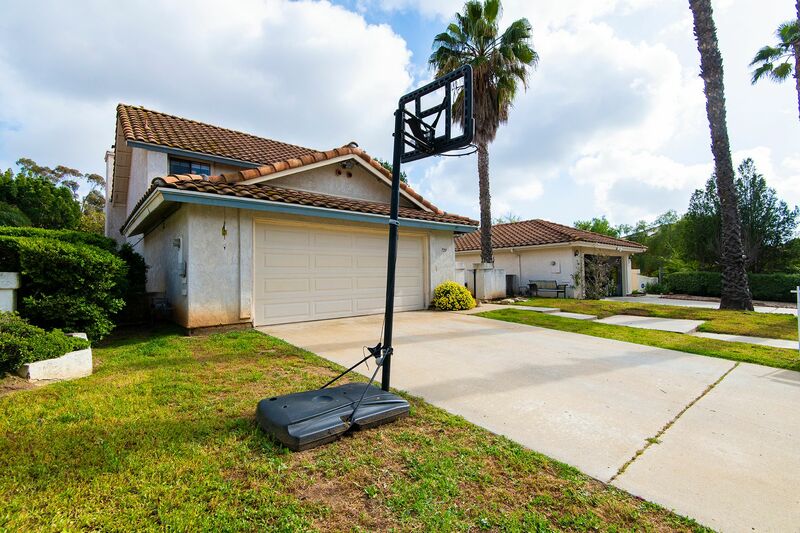 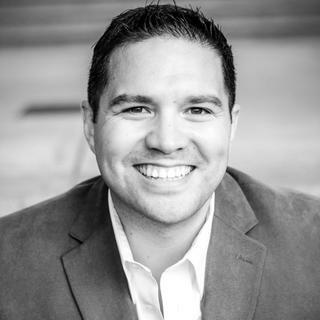 The neighborhood has No HOA and very low taxes, with No Mello Roos. 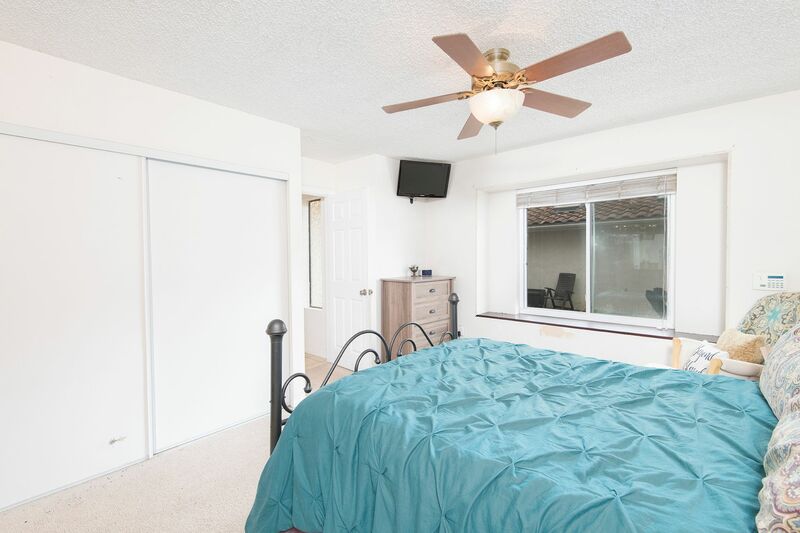 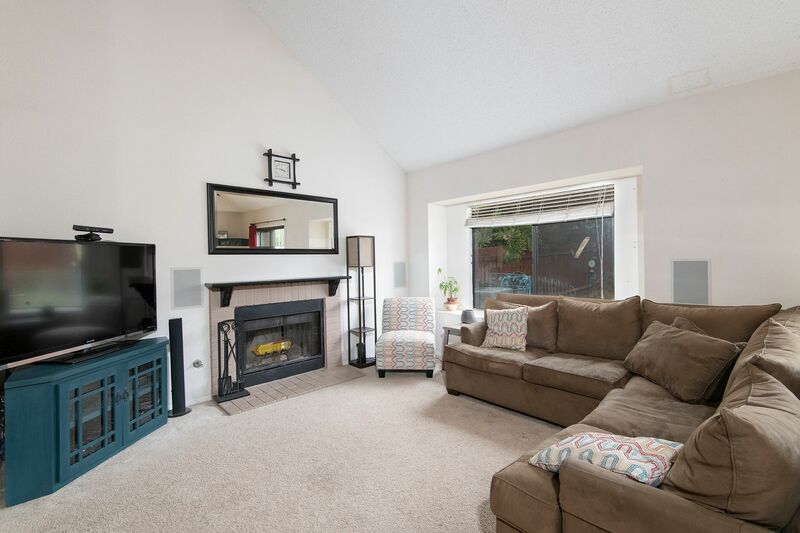 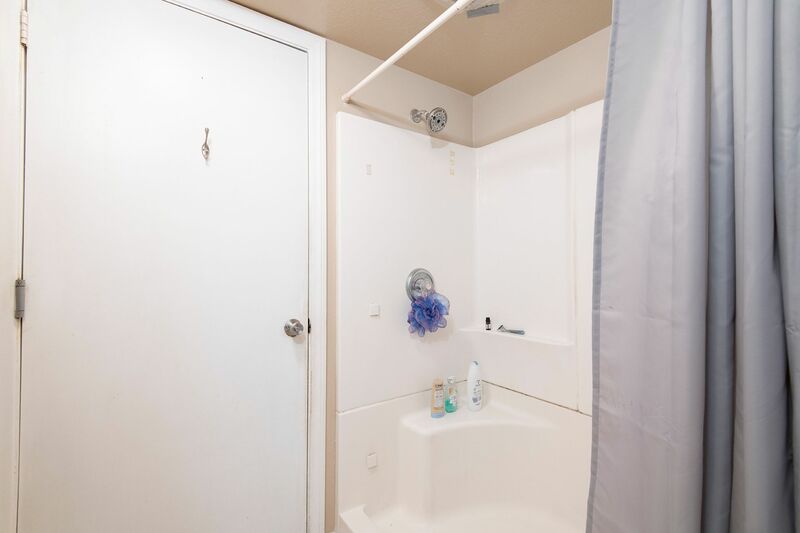 Home features a Main Floor Master Bedroom and 2 other bedrooms located upstairs. 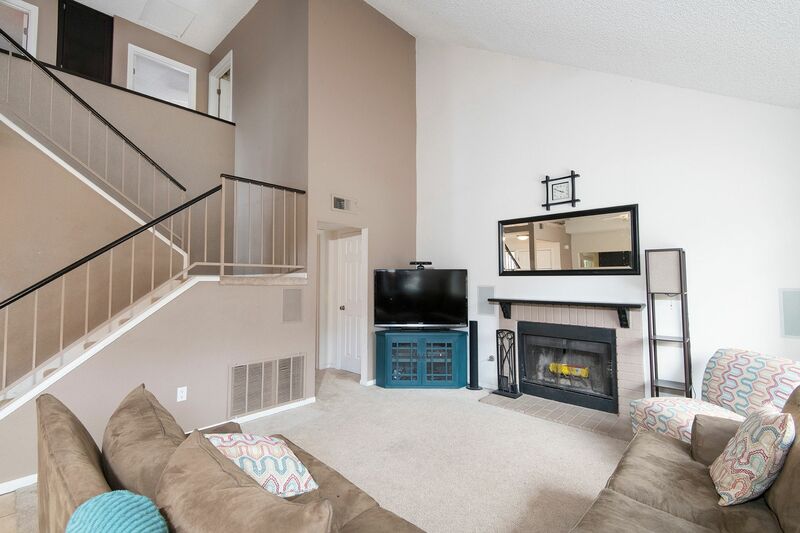 You enter the home into the living room which is open to the kitchen and Dining rooms, giving that sought after open concept feel. 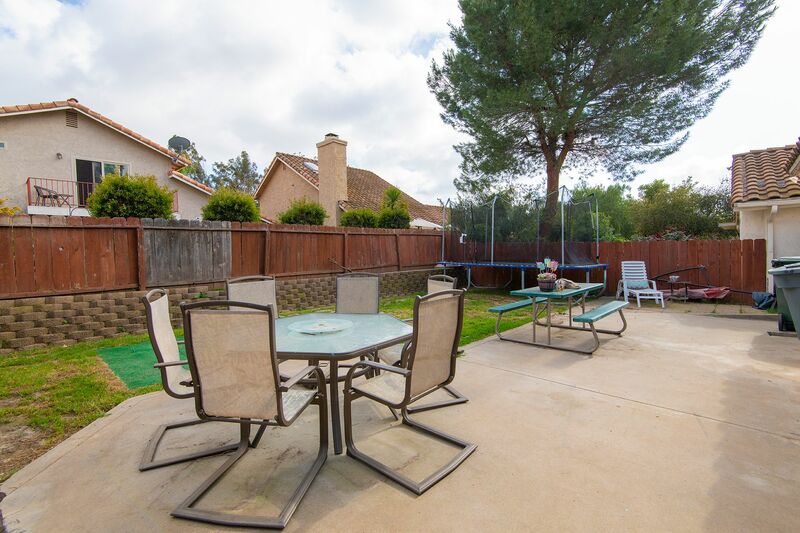 Private back yard ready for your design.